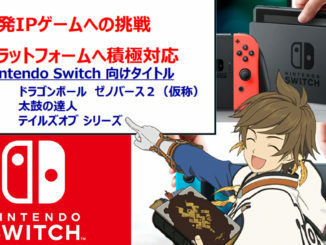 New Tales of Series Mothership Title in the Works! 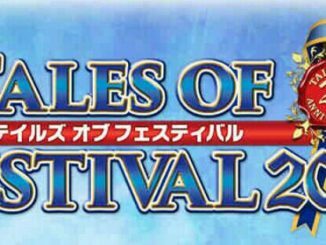 Just announced at Day 2 of Tales of Festival 2018, a new Tales of Series title is already in the works! 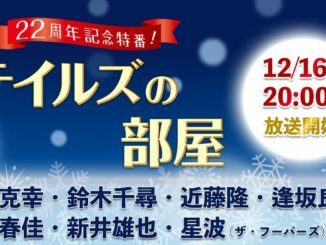 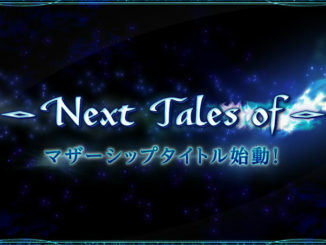 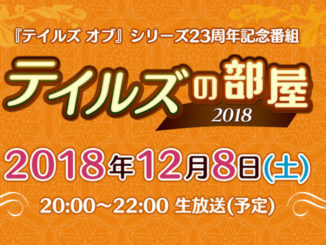 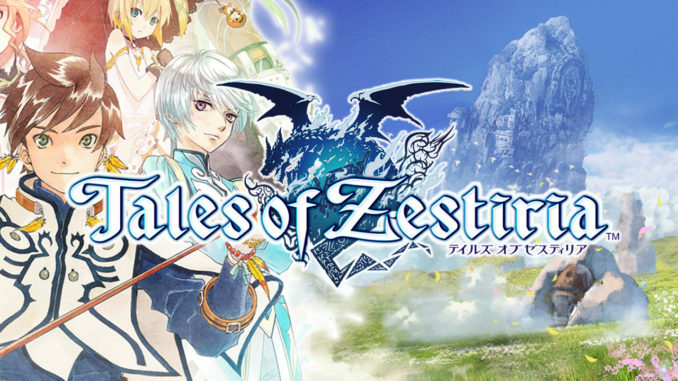 The Next Tales of Game has just been announced at Tales of Festival! 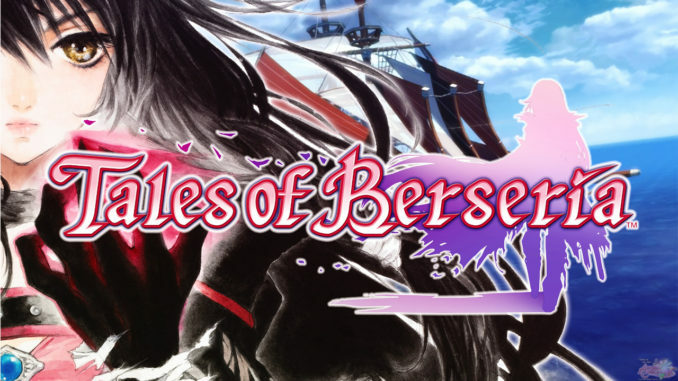 Tales of Berseria for the PlayStation 3 and PlayStation 4! 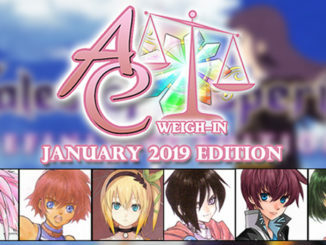 Updated with pictures of Velvet. 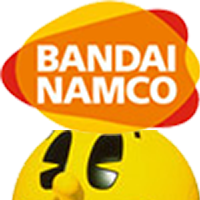 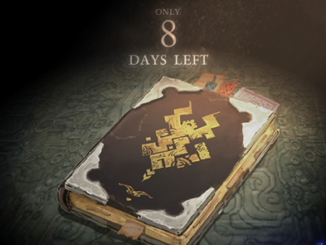 We all thought it was over, but apparently Namco Bandai isn't finished just yet. 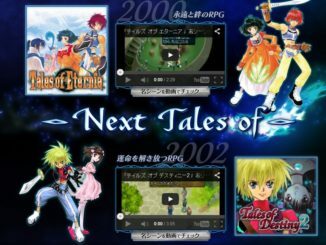 Three more Tales of trademarks were discovered today: Tales of Memories, Tales of Bibliotheca and Tales of Favorite.